HomePosts Tagged "christmas skiing holiday"
3 or 5 days of ski / snowboard / cross-country instruction or guiding (4 hours per day) at the Siegi Tours Ski & Board School Red-White-Red. We offer special classes for adults, teens and children, so be assured that everybody will have a great time on the mountain and a lot to talk about in the evenings. 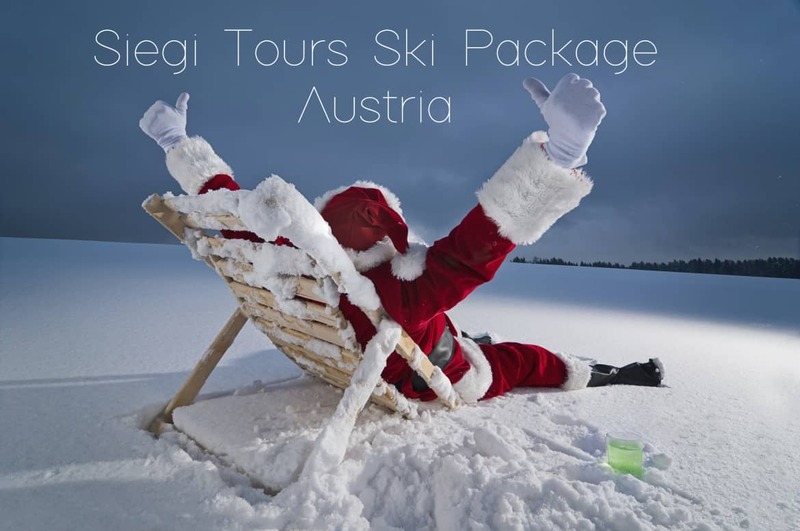 The Siegi Tours Christmas Ski Package Austria Week will be a wonderful experience with the possibility to make new friends from all over the world.